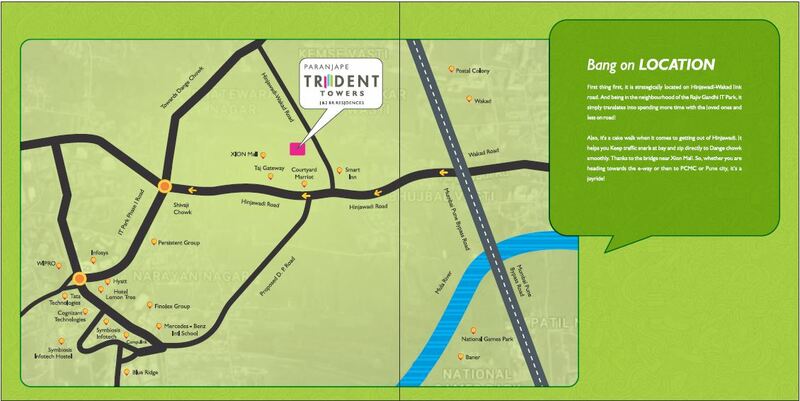 Paranjape Trident Towers is an upcoming residential development of Paranjape Schemes in Wakad, Pune. This is one of the most admired projects by this developer. Established in 1987, Paranjape Schemes is a leading real estate development company of Maharashtra. Having developed over 170 projects across western Maharashtra, this builder involves in development of properties for residential, entertainment and commercial sectors. Paranjape Trident Towers also resembles their works of fine architecture. 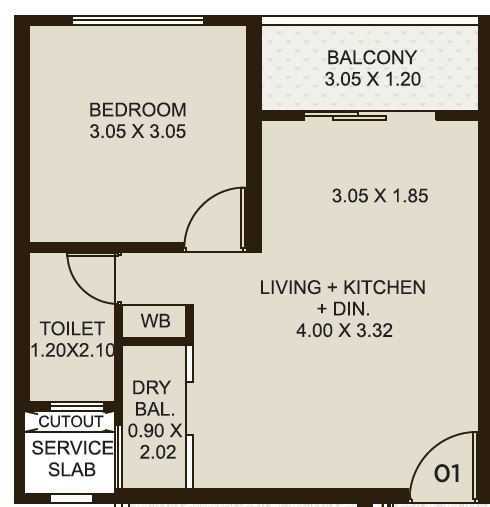 Spread across a large acre of land, this venture is offering 1 and 2 BHK residential configurations of various dimensions starting @ Rs.38 Lakhs to Rs. 50 Lakhs... 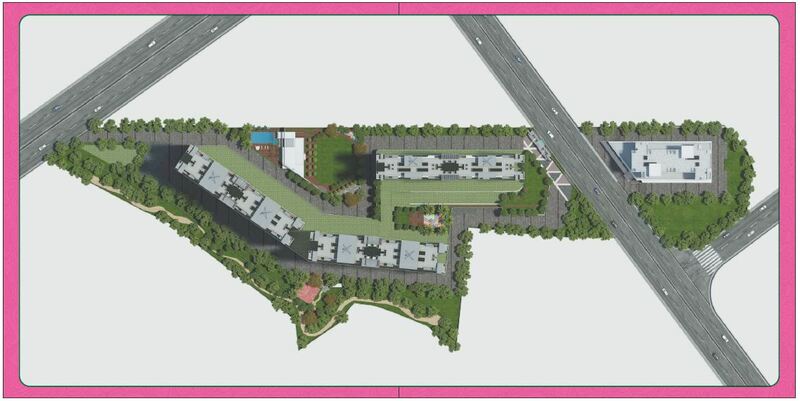 This project is surrounded by many recreational features such as children’s play area, club house, cycling track, indoor games, multi-deck parking, landscaped podium, party lawn, swimming pool, etc. and many others.